Thank you for this great app. I don’t intend to spam you with my Blocs wish. Christmas is over already anyway. 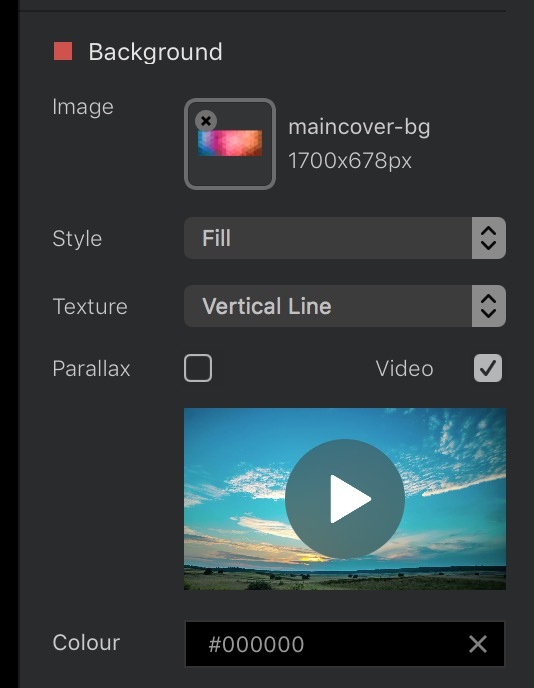 Besides all the suggestions made and throughout the 2 years of Blocs usage, I really hope we get to have easy video embedding of Youtube and Vimeo videos. Clients and I love having some YT videos autoplay. Uploading our own source file: 2-4MB ist just a different “feeling”. Moreover I just feel more comfortable to let Youtube deal with all the video load and bandwidth. That’s just how I feel and I would love to have this feature integrated. I’m still waiting like a little kid. 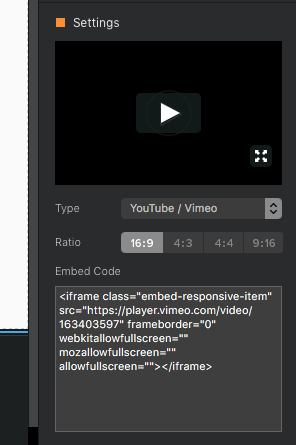 Youtube and Vimeo are already supported for videos, just add a video Bric and paste in the share snippet (Embed Code) provided by youtube or vimeo. What I mean, could that particular feature be integrated as a background video where we set either image or video background. I would like to use the same settings, meaning I just want to select a YT video source. In other words I want that part to be of a hero section and in front of the video, there are titles and button for example. Yes that’s on it’s way.